The Art of Being Still: This winter, Perrotin Gallery presents an exciting new exhibition that explores architecture, non-art materials, and the legacy of Modernism. 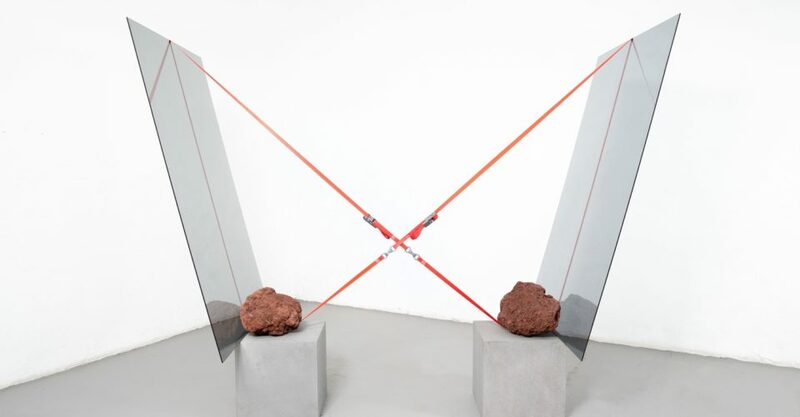 Headlining the Unstable Stillness exhibition are four of Mexico’s most exciting artists: José Léon Cerrillo, Jose Dávila, Gabriel Rico, and Martín Soto Climent. This new presentation builds on 2016 group exhibition at Perrotin Paris, where the four artists – along with 12 other contemporary Mexican artists – presented works in an exhibition titled “Cómo the boy a olvidar?,” or, how could I forget you. When? Through December 1, 2018; Tuesday-Saturday, 11am-7pm. Where? Perrotin Gallery, 50 Connaught Road, Central.